Each year since 2014, the people of Newcastle and Gateshead have chosen four famous Geordies to be honoured on the Quayside ‘Walk of Fame’. Stretching from BALTIC at one side of the Millennium Bridge to Sandgate on the other by way of the Swing Bridge, the Walk of Fame is defined by 33 bronze plaques set into the pavement. 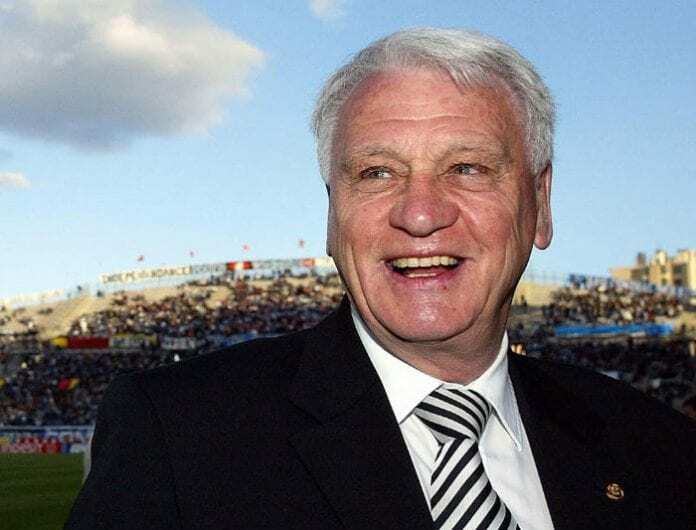 The trail, which was opened by Lady Elsie Robson, wife of the late Sir Bobby Robson, sees Tyneside legends including Alan Shearer and Sir Bobby Robson alongside local heroes including Blakelaw’s Doreen ‘Granny’ Jardine and People’s Kitchen founder Alison Kay. Sting, Stephen Miller, and Kathryn Tickell share space with Jackie Milburn, Winifred Laver, and Cardinal Basil Hume on the Quayside Walk of Fame. It is now time to choose new names. The main criteria for the nomination is that the heroes need to have inspired local people with their achievements, and be recognised at a national or international level over the past 60 years. They could be from the world of sport, the arts, academia or business. Newcastle City Council cabinet member for communities Cllr Habib Rahman said: “Local Heroes celebrates the best of us, on our beautiful Quayside. “Tyneside is a place of people who pull together, who support each other, a place where we like to see each other do well. Last year’s local heroes were former director of the Tyne and Wear Racial Equality Council Dr Hari Shukla CBE, author and television presenter Dr Miriam Stoppard, founder of Daft as a Brush Cancer Patient Care Brian Burnie, and suffragette and former Newcastle City Councillor Connie Lewcock OBE. In 2017, the winners were Auf Wiedersehen, Pet star Tim Healy, ACDC frontman Brian Johnson, TV historian John Grundy and the late Mike Neville MBE. 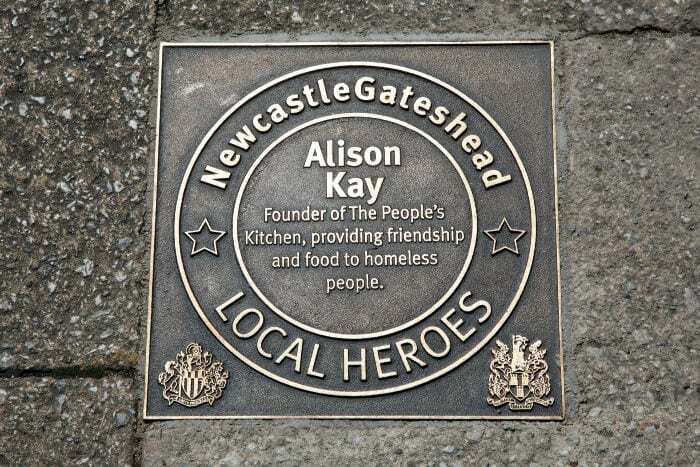 NewcastleGateshead Initiative chief executive Sarah Stewart: “The region is home to so many inspiring people and the Local Heroes trail on our iconic Quayside is a perfect way for us to honour them. “From sportsmen, such as Alan Shearer and Stephen Miller, and entertainers like Sting and Brendan Healy, through to scientists Professor Peter Higgs and Sir John Burn, our Local Heroes have made incredible contributions to the North East, as well as further afield. NewcastleGateshead Local Heroes is managed jointly by Newcastle City Council, Gateshead Council, and the NewcastleGateshead Initiative. Past winners said the North East community was their inspiration. Community champion Doreen ‘Granny’ Jardine, of Blakelaw in Newcastle, said: “A good sense of community it can make a real difference to people’s lives. “It’s all about being able to help people. All you have to do is contact Newcastle City Council with your suggestions – and we’ve made it easy. Nominations close on March 1. Rashida Davison Founder and Director of The Globe Gallery.